ReNew ELP is supported by a number of highly experienced organisations and specialist advisors covering all attributes of the business. Advisors are selected and appointed based not only on their subject knowledge and expertise but also their shared vision of an expanded circular economy that incorporates end of life plastic. Thomas is an inventor of the Cat-HTR technology, and is Co-Founder and Technology Consultant of Licella. He is Professor of Chemistry at the University of Sydney and served as Founding Director of the $150m Australian Institute of Nanoscale Science and Technology. In 2011 he was elected youngest Foreign Member of the Academia Europea as well as Fellow of the Australian Academy of Sciences, the Australian Academy of Technological Sciences and Engineering, the Royal Australian Chemical Institute (RACI) and, in 2014, of the Royal Society of NSW. 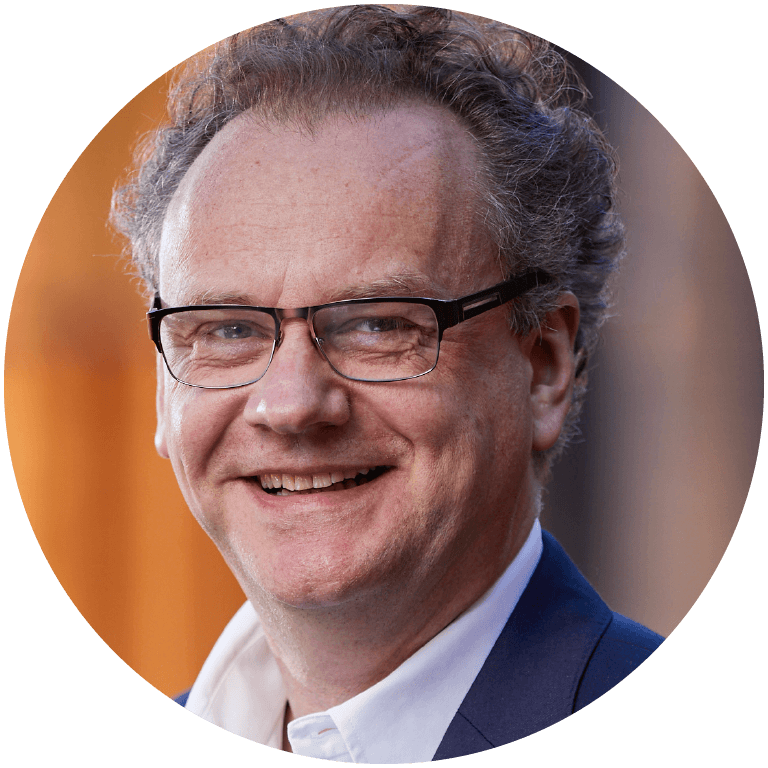 He was one of the founding Professors of Avantium (2001), a Dutch High-tech company, and is Founding Chairman of Gelion Technologies (2015). He authored 310+ publications, cited 9100+ times, including 26 patents. He serves on the editorial/advisory boards of ten international journals and received many awards, including the Le Févre Prize of the Australian Academy of Sciences (2007), the RACI Applied Research Award (2011), the RACI Weickhardt Medal for Economic Contributions (2012) and, most recently, the RACI R. K. Murphy Medal for Industrial Chemistry (2018) and the Eureka Prize for Leadership in Innovation and Science (2018) – Australia’s principle Science Prize.